We're plumbers serving the Rothwell and Woodlesford areas with just about any service you're likely to require including full 24 hour emergency plumbing. Maybe you have a slow draining sink you've been meaning to deal with for a while? 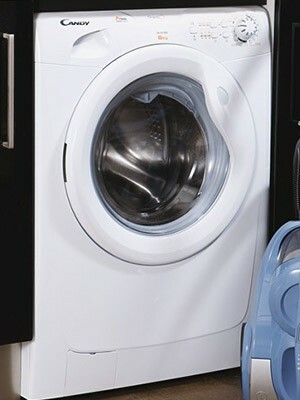 Bought a new washing machine and want to make sure it's plumbed in properly? Concerned it might be time for a boiler repair? Thinking of treating yourself to a new bathroom? Whatever your needs, we'd be delighted to help you from the smallest to largest plumbing job. 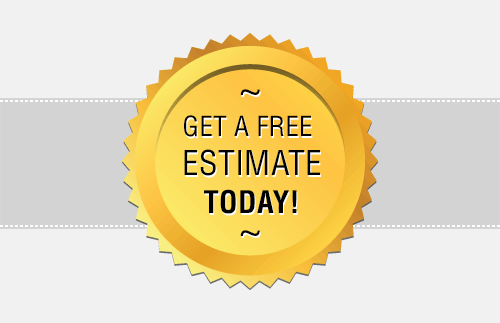 Ask for a free estimate to see how competitive a top class, full service plumber can be and find out why we enjoy such a fine reputation throughout the area. Think of the convenience of knowing you have the number of the only plumber you'll need from now on. Our comprehensive services extend to support including emergency response when disaster strikes such as a major leak and regular inspections and maintenance of your boiler and central heating system. 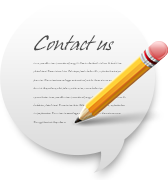 We're fully qualified and experienced in providing such a wide range of services. With fully trained and accredited plumbers (for example, Gas Safe registered) undertaking your work, you can be confident you're getting the best in a plumbing service. Why not see for yourself now? 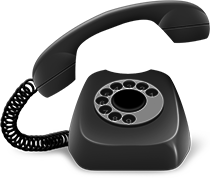 Pick up the phone and discuss your requirements and ask for your free estimate. 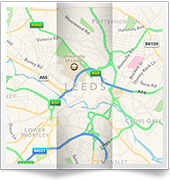 Call the expert 24 hour emergency plumbers for Rothwell and Woodlesford on 0113 370 8727.